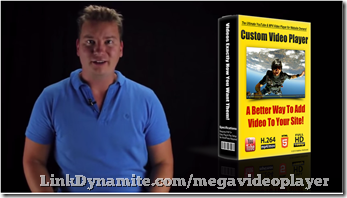 Instantly generate a custom designed video player that goes with your website and make your videos look amazing! With Mega Video Player, you get full control over your video player! You can select from ready made themes or create your own using the easy to use interface. It is easy to turn your videos into an experience – the advanced setup options make it possible! Choose your video components – your player, your controls, your way!